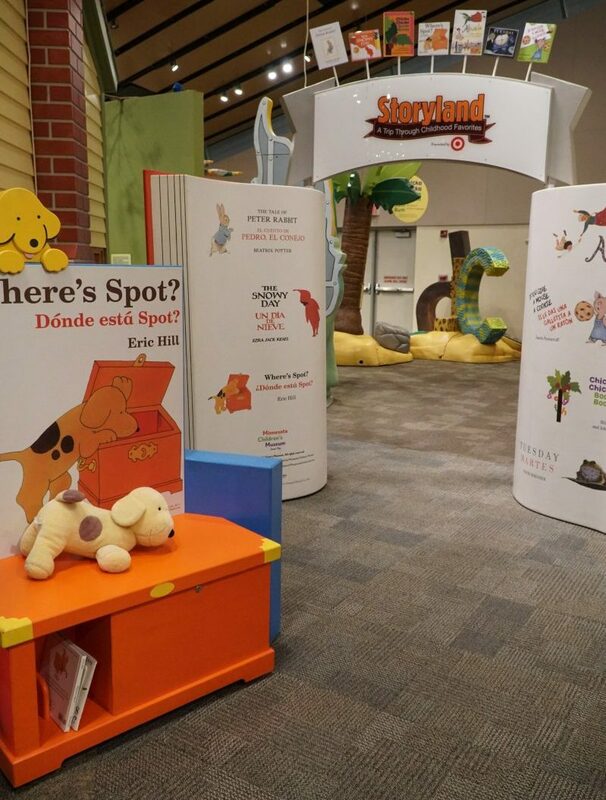 Storyland brings children and adults into the world of seven beloved children’s books. 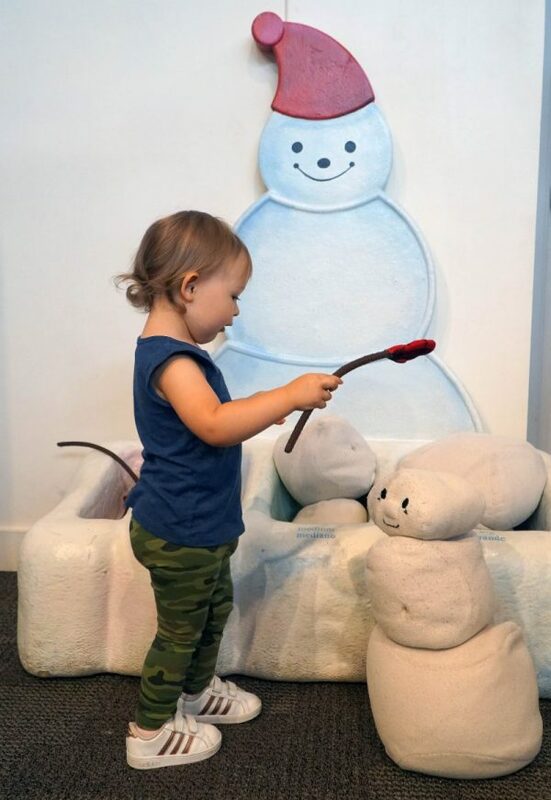 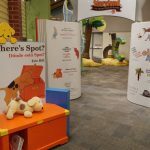 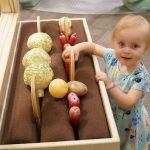 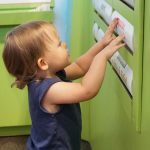 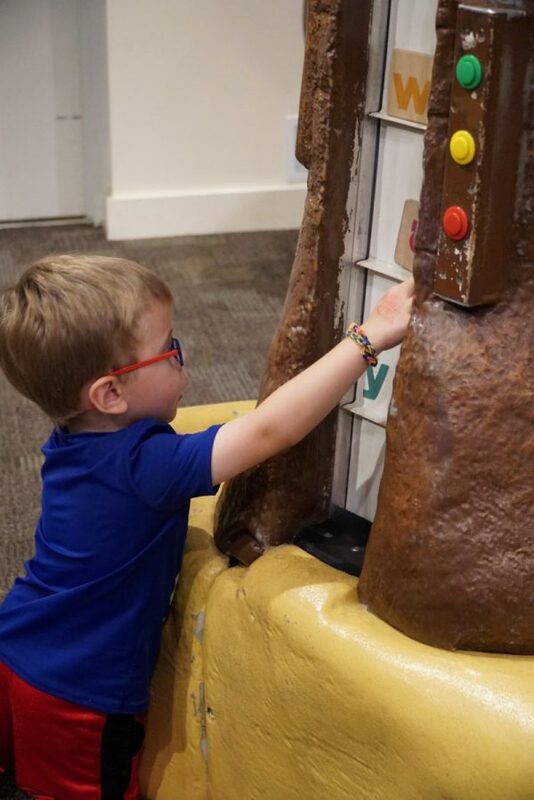 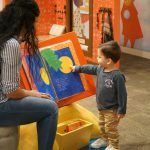 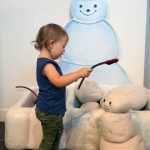 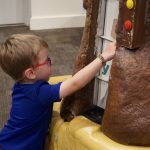 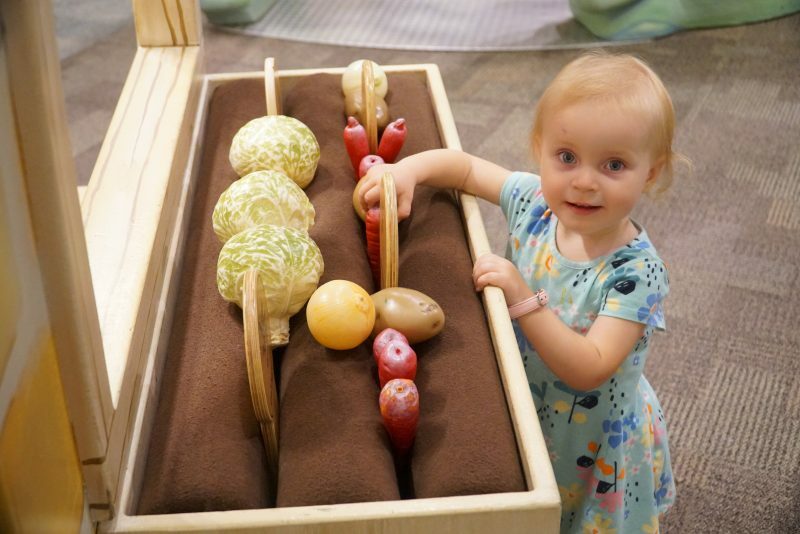 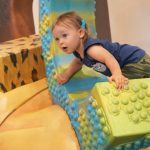 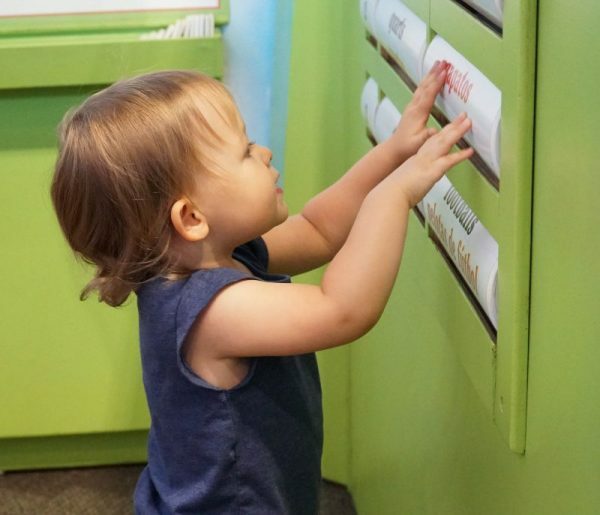 From the gardens of The Tale of Peter Rabbit to the urban snowscape of The Snowy Day and the tropical island of Chicka Chicka Boom Boom, this exhibit engages visitors in early literature adventures. 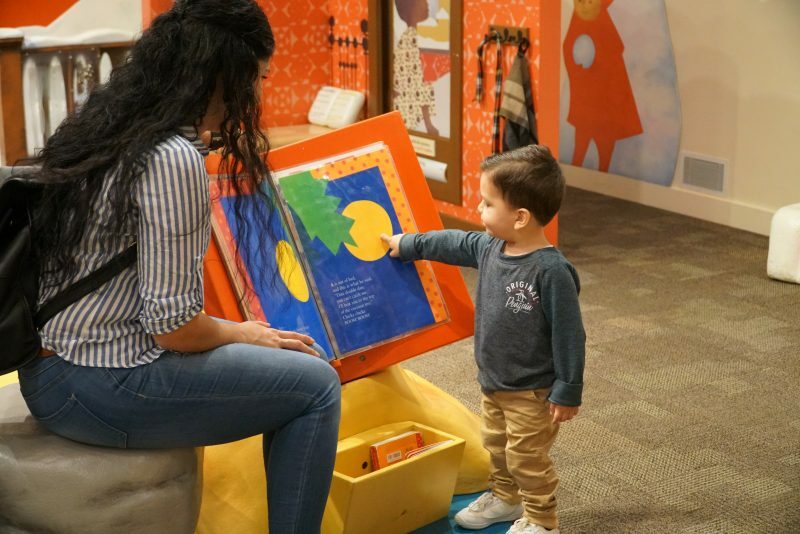 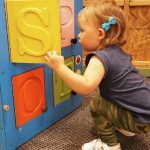 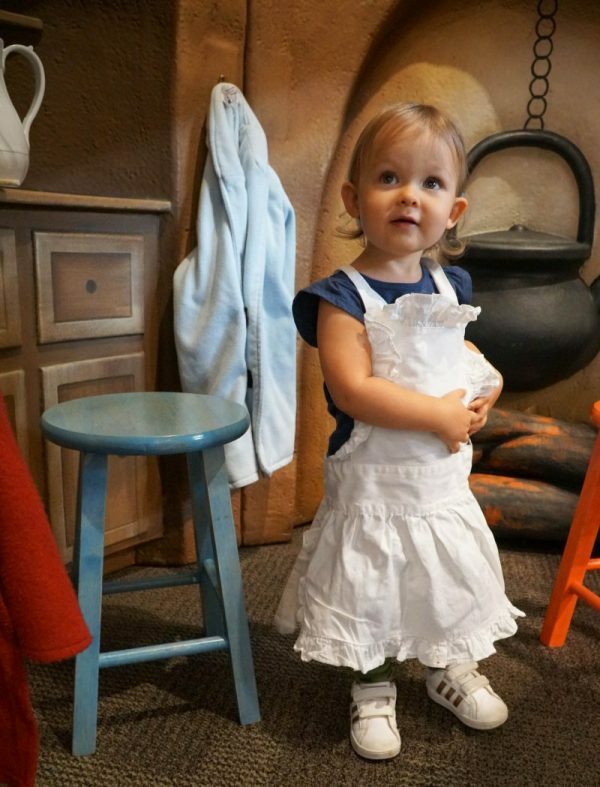 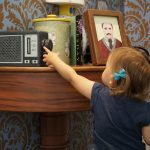 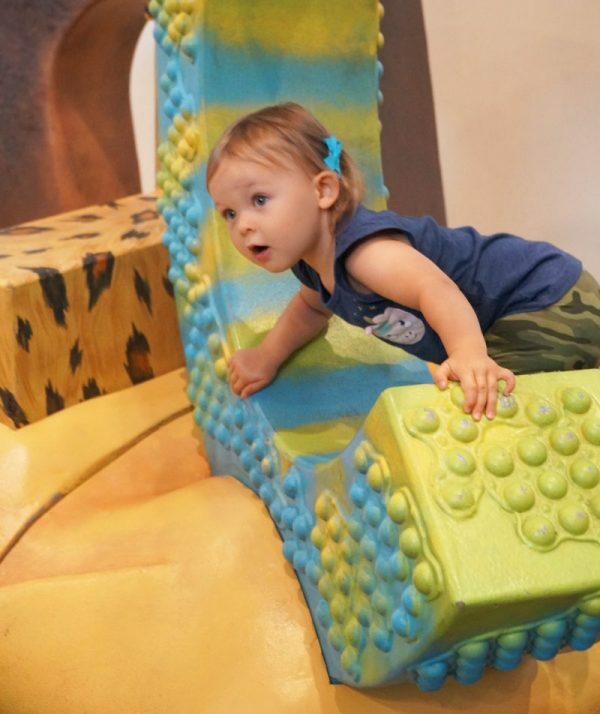 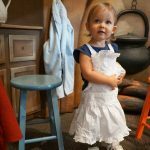 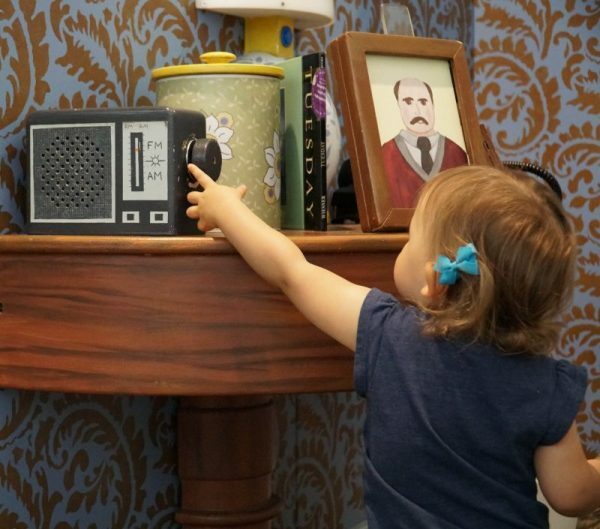 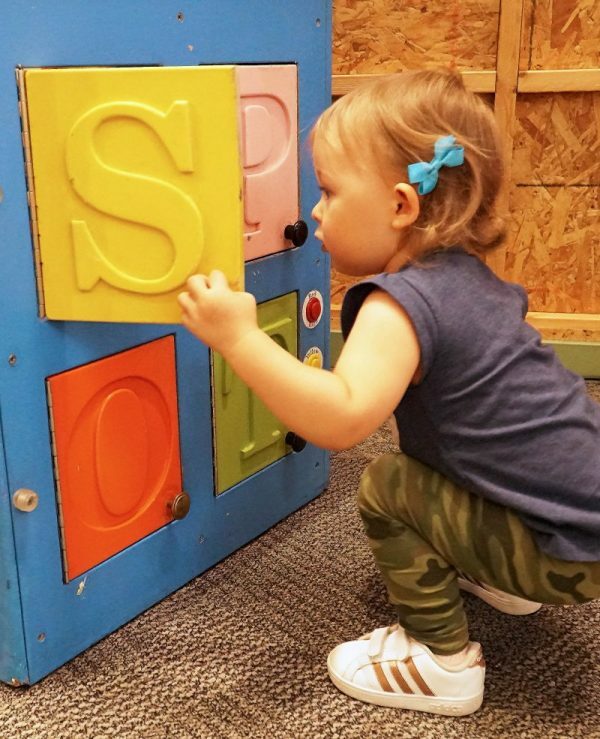 In Storyland‘s immersive environments designed for children from birth through 8 years old, families will discover that it is never too early to develop a love of stories and reading.